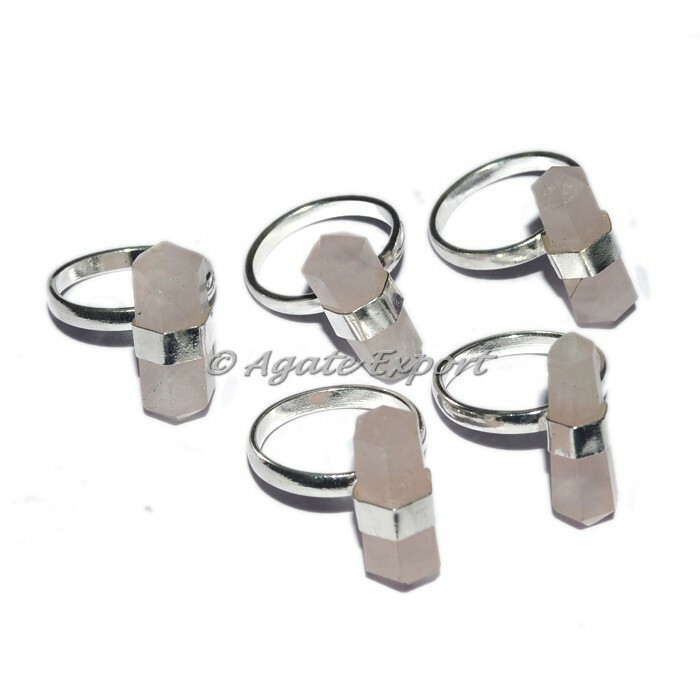 Charming quartz ring made out of rose quartz with double pointed ends. Associated with the element of water, rose quartz healing properties are naturally fluid. They wash out toxic energies and emotions that you have trapped inside of you.  The product can be customized as per your choice for any such changes contact us directly.